The TELUS Health Brain Project is a large-scale outdoor exhibit that brings brain health, art and imagination to the streets of Toronto. In 2016, The TELUS Health Brain Project launched its inaugural exhibit across the city to start a public conversation about brain health and bring awareness to diseases like Alzheimer’s. 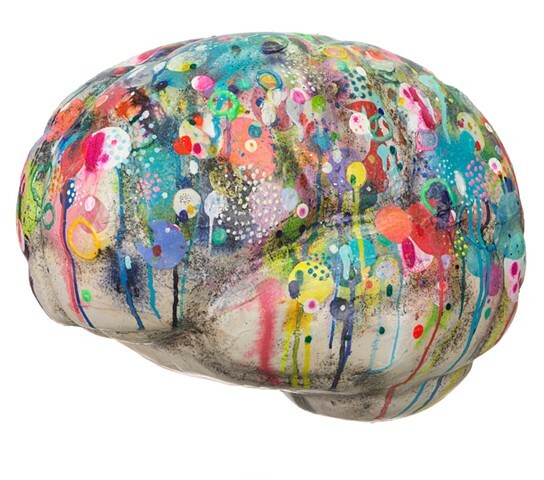 As The TELUS Health Brain Project returns for its second year, one hundred artists from around the world will transform blank brain sculptures into beautiful, energetic and thought-provoking pieces of art. The sculptures are sponsored by corporations and philanthropists, and will be displayed in more than 15 locations around Toronto and the GTA.